I'm currently searching for a job. Please feel free to contact me if you like what you see. Code efficiently. Believe me, sometimes those 100 lines can be reduced to just one. Write succinctly. Because deposit($usd) is easier to understand than dpst($args). Document meticulously. I might be a craftsman, but I want my craftsmanship to be understood and appreciated. Scroll down to learn more about my experience, education and accomplished projects. I have a knack for making things run faster, smoother and more resource-efficient. Websites are often bogged down by bad resource management, too many database requests and irrelevant scripts. I untangle the mess and focus the code, thus optimizing load times. I'm a fast learner and an autodidact who enjoys acquiring new techniques. Web development is a fascinating field that requires the adoptions of new technologies every year. For some that might prove daunting, but I love adjusting to changes and learning new techniques. Having built hundreds of Wordpress websites as well as written 5 unique plugins (all in Object Oriented PHP) I consider myself well-versed in Wordpress development. From loops, to hooks, to actions, I've seen and tasted them all. Languages are a passion of mine, and that is not limited to the realm of programming. I use English, Japanese and Hebrew on a daily basis. Developing PSP integration solutions for deposit and withdrawal processing (Help2Pay, Payment Asia, RPN, ZotaPay, Over Seas and more). Handleding internal and external API integrations for our clients. Training new programmers, PMs and designers which joined our winning technology team. Creating a variety of Wordpress-based websites with multilingual support and multiple currencies. Integrating Wordpress-based websites with Spot Option’s various Forex trading platform solutions. Implementing payment methods and affiliation programs. Creating beautiful websites (using Photoshop, HTML5 and CSS3). Managing SEO campaigns for multiple websites. Creating new and innovative user experiences using jQuery and PHP. A Master's Degree in East Asian Studies, with a focus on Japanese history, culture and language. Two full semesters of advanced Japanese language studies at Soka university, Tokyo, Japan. Successfully passed the JLPT N1 exam. A Bachelor's Degree in East Asian Studies, with a focus on Japanese history, culture and language. Coaching and biofeedback portfolio website for Orna Rotchild. 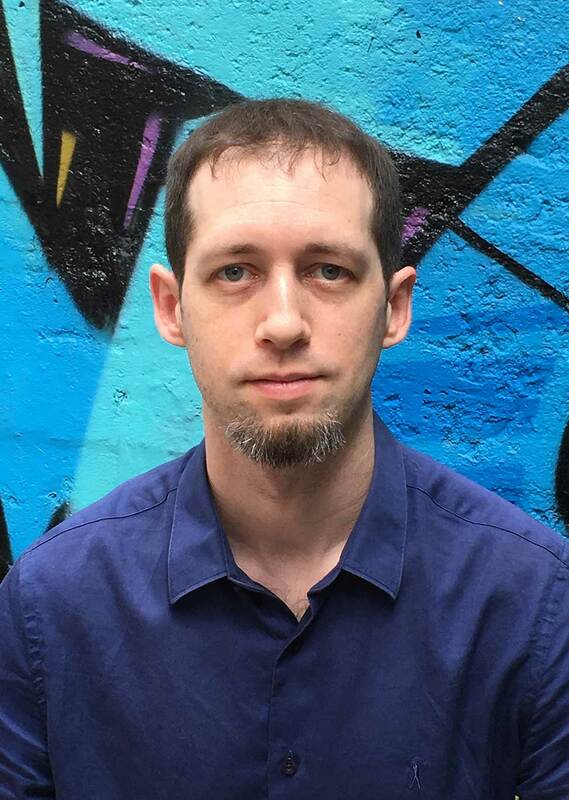 An elegant PHP class for creating and managing Wordpress meta boxes and meta fields. for the China, Japan, Korea and the south east Asia (SEA) region. A forex trading website in three languages with integrated PSPs and trading platforms. A blog and reviews website for anime, manga and art from Japan. A database backup application with a GUI and security options. 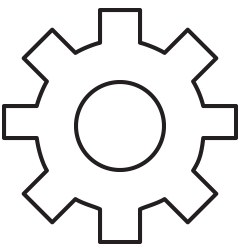 A Wordpress widget for adding text and images to your sidebars. 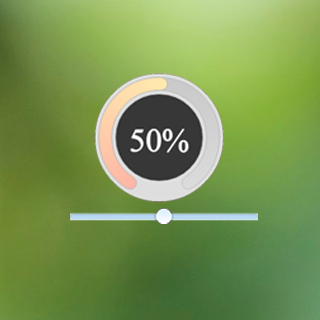 A website percentage loader colors generator. 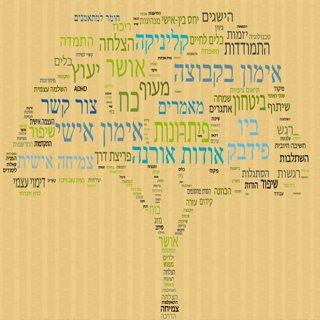 A coaching and biofeedback portfolio website in Hebrew for Orna Rotchild. The website is 100% responsive. The homepage uses CSS3 animations and parallax scrolling for extra interactivity. In addition to writing the front-end and back-end code I also designed the website's layout and created a layered PSD as well as slices. Technologies used: HTML5, CSS3, jQuery, PHP, Twitter Bootstrap 3, Wordpress, GIT, Photoshop. 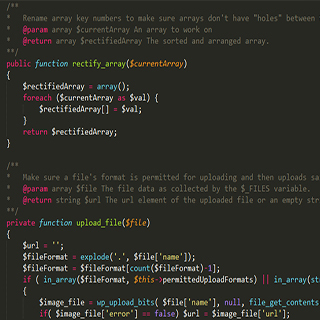 A simple PHP class for creating Wordpress meta boxes and custom fields. Simple Meta Boxes was meant to be used as a boilerplate class. It is simple to understand, works right out of the box and is extremely easy to extend, tweak and reconfigure. This class can be included in any Wordpress theme and allows for easy GUI manipulation and the implementation of meta boxes in posts and pages. I made this application as an open source project in the hope that it will make the lives of Wordpress developers around the world easier. SpotOption's main website for the China, Japan, Korea and the south east Asia (SEA) region. 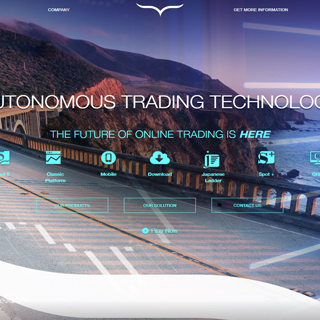 This website has a demo trading platform integrated into it and is available in five languages: English, Simplified Chinese, Traditional Chinese, Japanese and Korean. Technologies used: HTML, CSS3, jQuery, PHP, Wordpress, SVN. 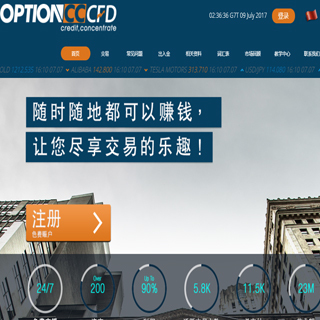 A forex and derivative trading website in three three languages: English, Simplified Chinese and Japanese. This website is an example of around 60+ Wordpress websites I developed, all of which feature an integrated trading platform, payment service provider integrations and a dedicated mobile-first theme in addition to a regular widescreen one. Technologies used: HTML, CSS3, jQuery, PHP, Wordpress, SVN, RPN (PSP). 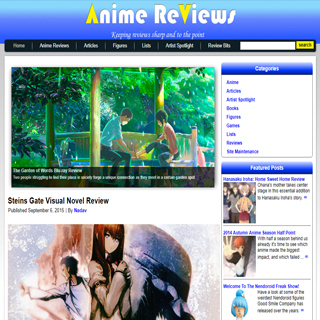 A blog and reviews website for anime, manga and other art from Japan. This was my first Wordpress project, created way back in 2013. I have been maintaining it ever since. Technologies used: HTML, CSS, jQuery, PHP, Wordpress, Photoshop. 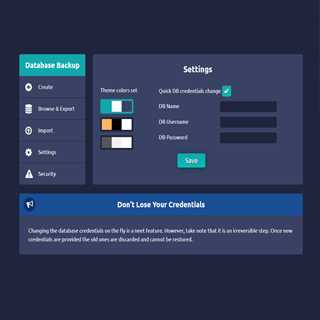 A MySql database backup application for easy singular database maintenance, complete with a sleek GUI and security options. I developed this utility because I was in need of a database backuping solution on a server where access to PHPMyadmin was not available. I later decided to share it and turned it into an open source project. Technologies used: HTML5, CSS3, PHP, jQuery, GIT. A fun visual tool for changing and adjusting the colors of custom website loaders. It is used to generate content for a jQuery plugin called jQuery.PercentageLoader. Technologies used: HTML, CSS, PHP, jQuery. 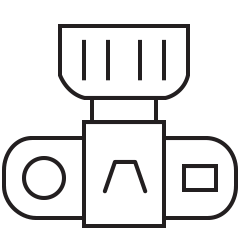 A Wordpress plugin that allows you to effortlessly add text and images to your sidebars, with or without links. This was one of my open source projects and can be downloaded from the official Wordpress plugins repository. It has seen 800+ active installs thus far. Technologies used: HTML, CSS, PHP, jQuery, Wordpress, SVN.